If you ask any fleet manager, especially those in the long-haul industry, what the most challenging part of their job is, besides overall fleet management, odds are they’ll tell you it’s fleet driver recruitment and retention. For whatever reason, finding and keeping drivers has become increasingly difficult in recent years. Various industry insiders can offer reasons as to why fewer and fewer people are interested in taking up the profession, such as lifestyle and pay, but the fact remains the same; finding drivers is only getting harder. Though the pool of interested candidates may be shrinking, there are some things you can do to attract drivers and keep them with fleet driver retention strategies. Let’s take a look at some fleet driver recruitment plans that have proven to be successful in a variety of industries. Ask yourself where you would go to research just about anything these days? It’s your computer. The internet is a fantastic tool for finding information and connecting with relevant people and organizations. Make sure you put all your job postings on at least some of the significant classified websites. Creating your site has become very accessible these days with cookie cutter platforms that require no expertise. 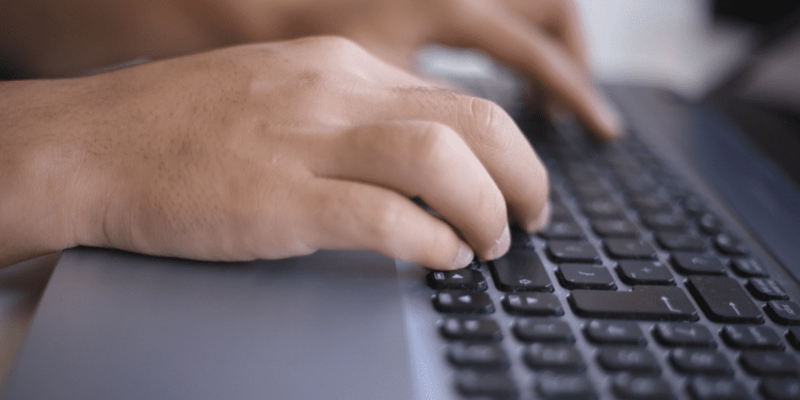 Even having a minor presence on the web will undoubtedly help drivers looking for work connect with you. Technology and fleet management go hand-in-hand these days so this is where we start. This isn’t exactly a revolutionary idea but warrants consideration because it differentiates between a mere job and a career. If the goal is a good fleet driver retention plan, then it’s necessary to offer employees more than what someone might be willing to work for the day you hire them. Offering new employees more than the industry minimum will create a sense of gratitude and ensure they don’t get poached by your competitors. Some fleet managers may not be convinced paying more than the minimum is a sound business decision. Factoring in the cost of recruiting, and the missed revenue from not being able to make deals because you don’t have enough drivers, paying a few extra dollars an hour to keep drivers around might start to make more sense from a fiscal perspective. Never mind the fact that your employees will probably have better attitudes overall because they feel like they’re being treated well. Once you’ve got a new hire onboard, it’s important to let them know that there’s room to grow and they’ll get more opportunities to advance themselves as time goes on. Employees are much more susceptible to moving on to another company if they don’t feel like they have a future with their current employer. Solicit driver feedback and do your best to get an idea of where your drivers would like to be 1, 2, 5 years from now. You can then map out a path to ensure your drivers feel good about where they’re going with their career as your employee. If drivers are content where they are, or if they’d like to work towards another job, it’s important to know this kind of information so you can anticipate changes to your staffing. It can be tempting to tell prospect drivers what they want to hear during the interviewing process when you’re in the midst of necessary fleet driver recruitment. It would help if you were careful not to suggest that the position will be anything more or less than what it really is. Recruiting, hiring and onboarding employees is a time-consuming process. You don’t want to pour resources into a new hire only to see them leave right away because the position was not adequately explained to them. A leading cause of driver burnout, and attrition is the inability to balance work, health, and home life. Sitting in a driver’s seat all day away from home and family while not getting much exercise can be tough on an individual’s psychological well-being. Take some time to learn about your driver’s home life and discuss how long they feel they can be away at a time without causing undue stress to their life outside of work. 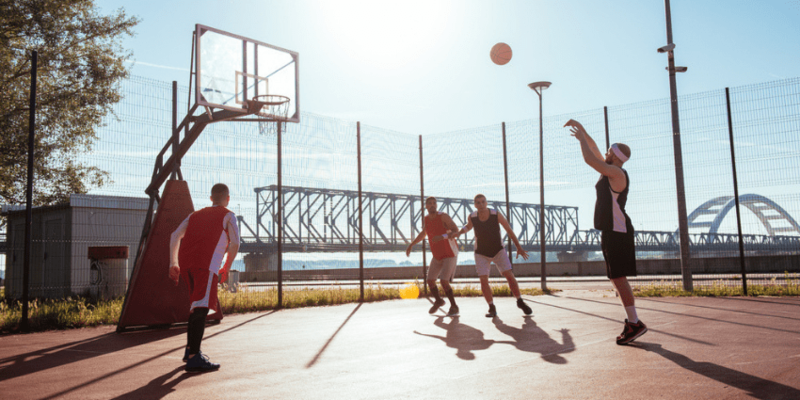 Consider offering your drivers’ gym memberships or organizing your own physical activities, like a company basketball tournament in the parking lot. Exercising is important for everyone’s happiness, especially for those with sedentary jobs. The happier your employees are, the more likely they will be to stick around. Sometimes drivers are going to quit no matter how well you treat them. It’s just the way it goes sometimes. Don’t take it personally and make sure you let them know how much you have appreciated their contribution to your company. Circumstances may change in the future, and they could come back ready to go with minimal orientation needed because of their experience with your fleet. There’s no silver bullet for recruiting and retaining good drivers. Casting a wide net for recruitment, and using a multi-pronged approach that considers your employees’ needs beyond their direct job responsibilities for retention is a good place to start. There are aspects of employee turnover that will be beyond your control. Focus on what you can control, like creating an open and friendly atmosphere where drivers feel comfortable coming to you with their concerns. When fleet managers and drivers all feel like they’re on the same page regarding work/life balance now and into the future, a cohesive and sustainable workforce will emerge.